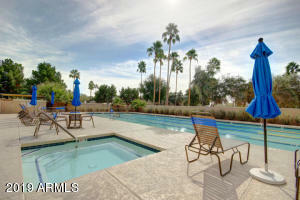 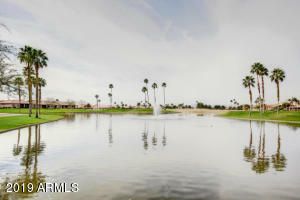 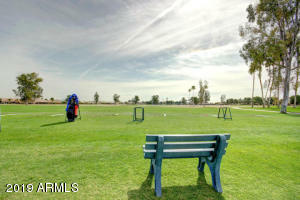 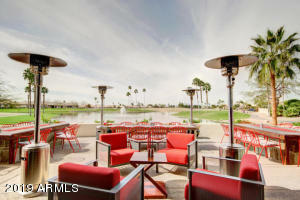 Here's what' you've been looking for RESORT LIVING at Sun Lakes!! 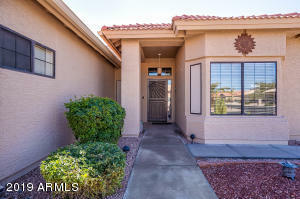 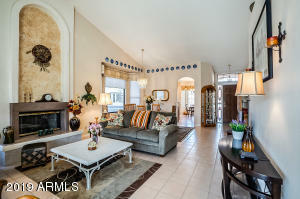 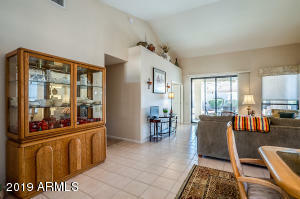 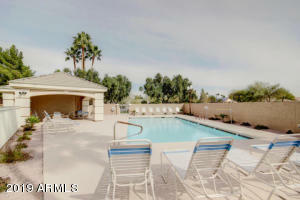 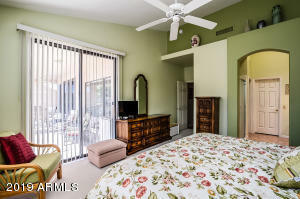 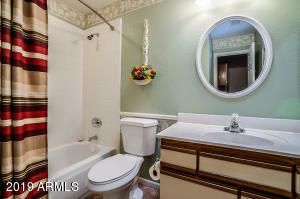 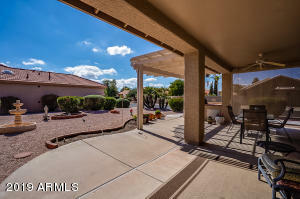 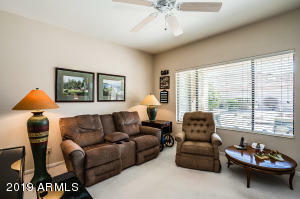 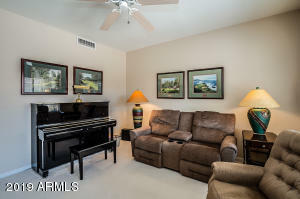 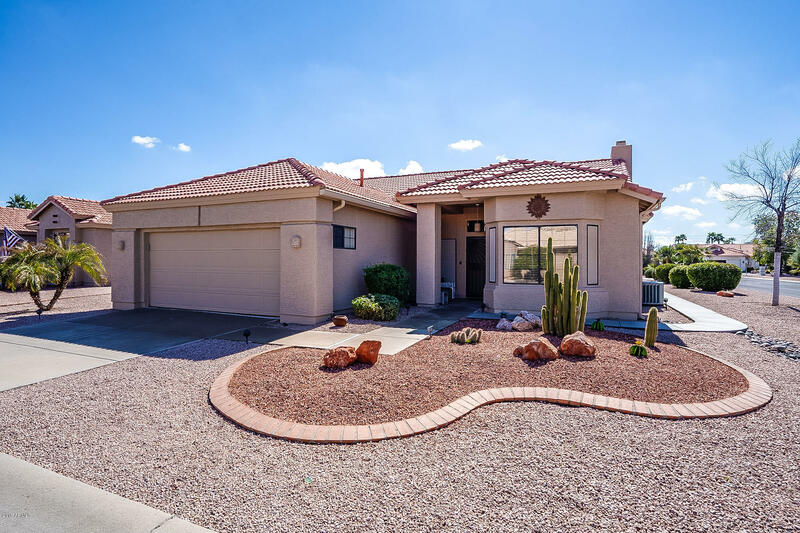 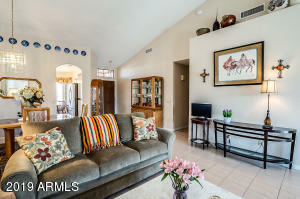 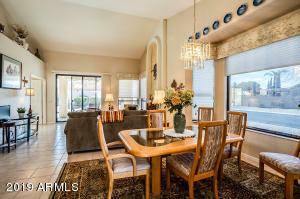 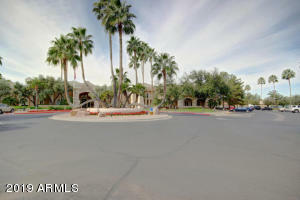 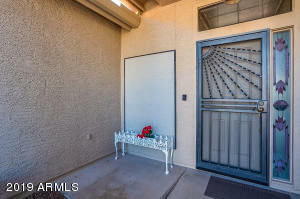 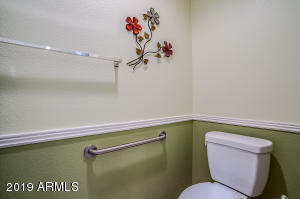 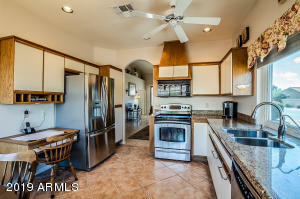 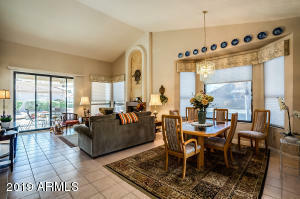 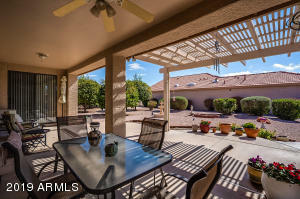 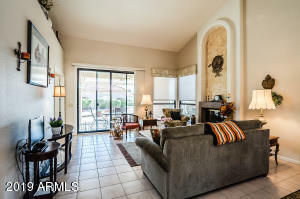 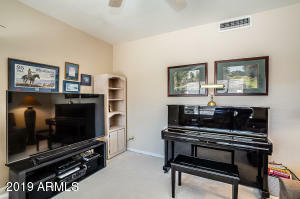 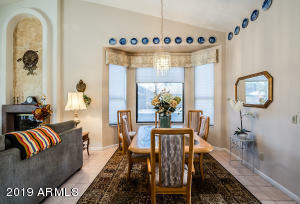 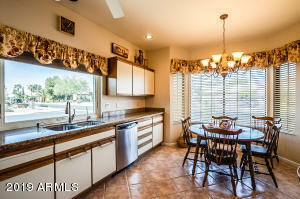 Beautiful 2 BEDROOM PLUS DEN in GATED OAKWOOD Adult Community! 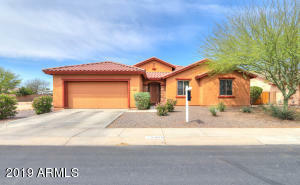 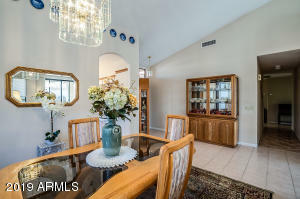 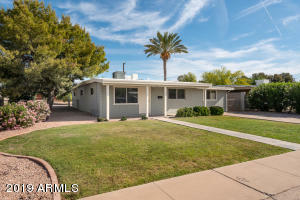 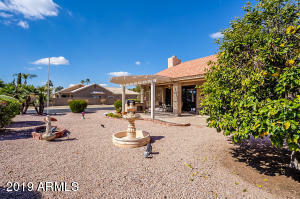 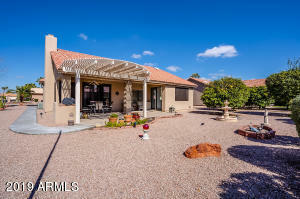 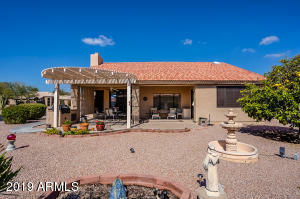 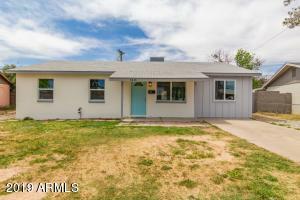 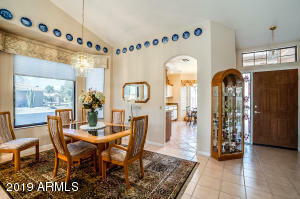 This fabulous corner lot with citrus trees, covered PATIO, water fountain and built in BBQ to enjoy Beautiful kitchen with breakfast area and bay windows. 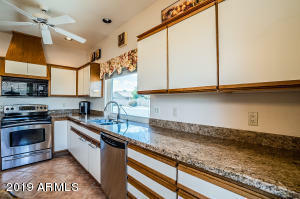 SS appliances, granite counters and beautiful cabinets. 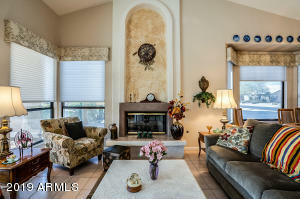 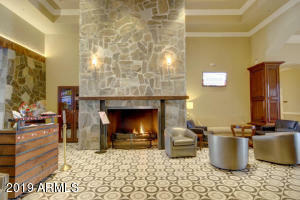 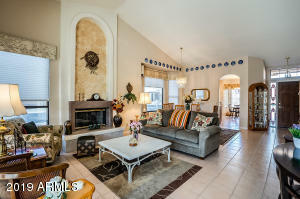 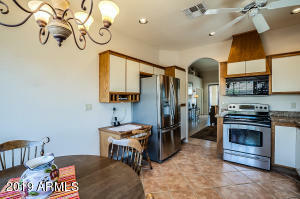 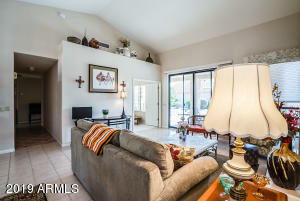 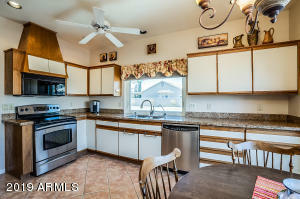 Vaulted ceilings and a fireplace for enjoying with your friends. 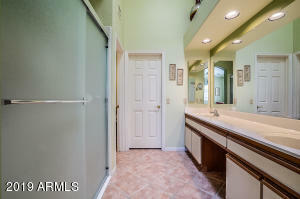 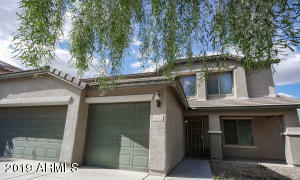 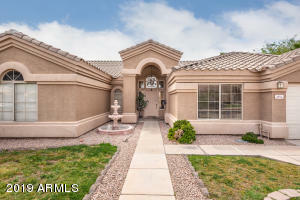 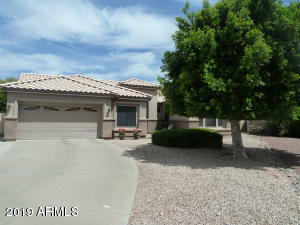 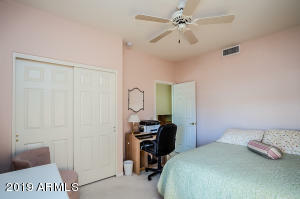 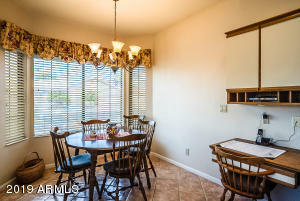 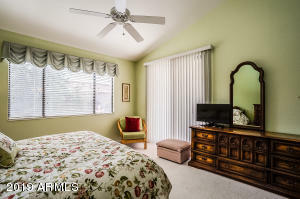 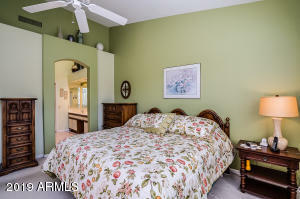 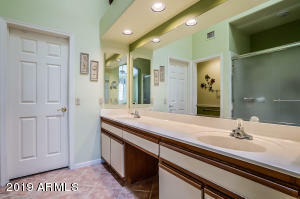 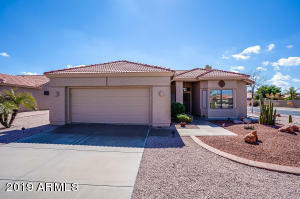 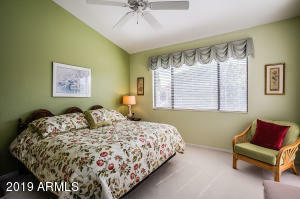 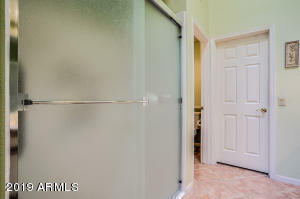 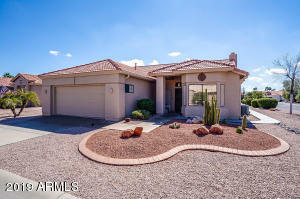 Master bedroom w/ large walk in closet w/Custom Built ins plus leads outside to patio! 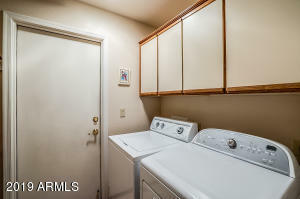 Laundry room has cabinets plus nice storage in the garage. 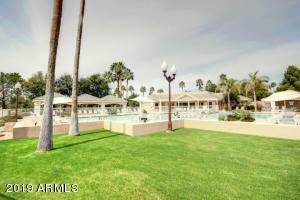 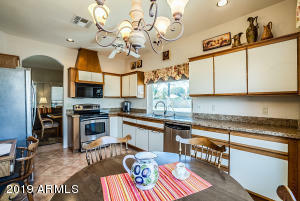 ENJOY the GOOD LIFE in Sun Lakes w/ALL AMENITIES golf, tennis, pickle ball, pools, fitness center, and many wonderful clubs. 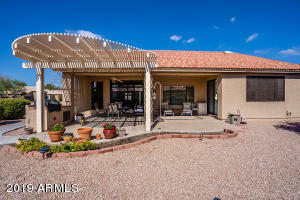 COME AND SEE IT!